The relationship between grandmothers and granddaughters is at the heart of Jam for Nana. It’s a conversation between a young girl and her Nana, from the girl’s perspective, as they spend time together. Nana makes pancakes and they eat them with jam, something that sparks memories for Nana, and questions from the girl - Did you … Is it … What if … are answered through Nana’s stories. 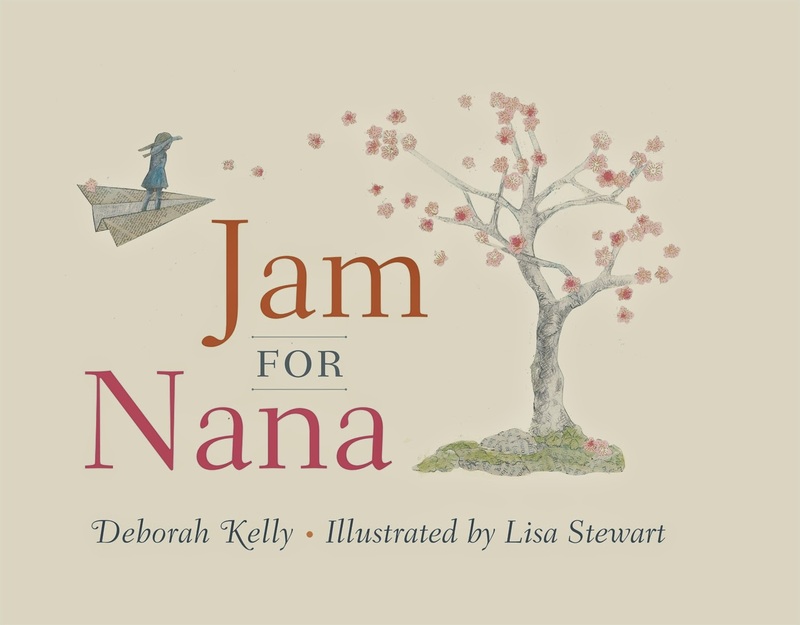 Jam for Nana is beautifully and simply illustrated with drawings that imbue the story with a quality of reminiscence. I could recognise much of my own experience in this story, as I’m sure others will see themselves. It’s a story that will touch anyone who has had a close relationship with their grandmother, and would make a wonderful gift.